Jimmy McIntosh Piobaireachd – In the Balmoral Tradition. 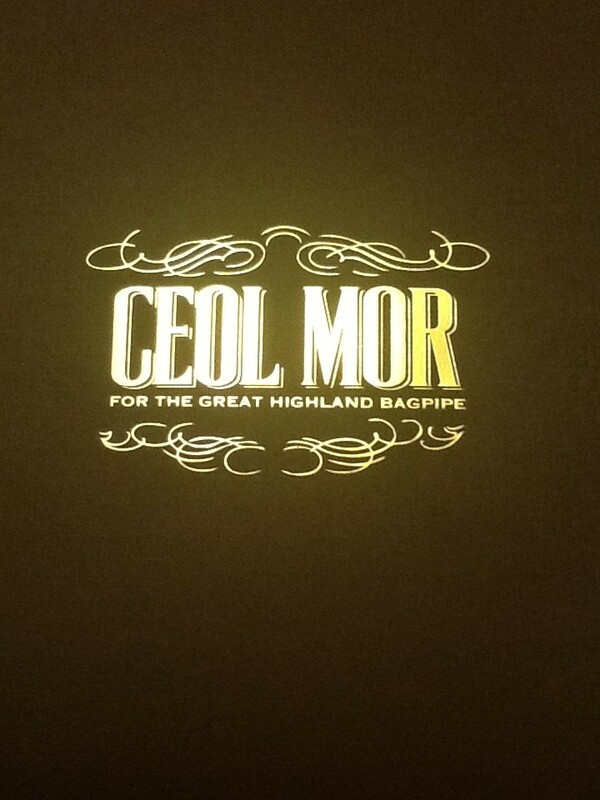 Introducing Ceol Mor for the Great Highland Bagpipe, by P/M James Haddow McIntosh, MBE. 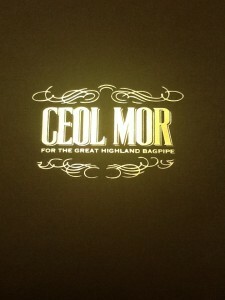 This is a collection of history and teaching, and Jimmy’s original manuscripts of Ceol Mor, presented in the Balmoral Tradition, as taught by P/M John MacDonald, MBE; P/M R.U. Brown, MBE, and P/M R.B. Nicol. The 140-page book includes the oral teaching lineage, the fundamentals of Piobaireachd, Piobaireachd embellishments, and a guide to good expression and performance, amongst many other topics. The final section of the book contains 70+ piobaireachds, notated as closely as possible to how they were passed down from the Bobs of Balmoral, with lesson notes included for each tune.